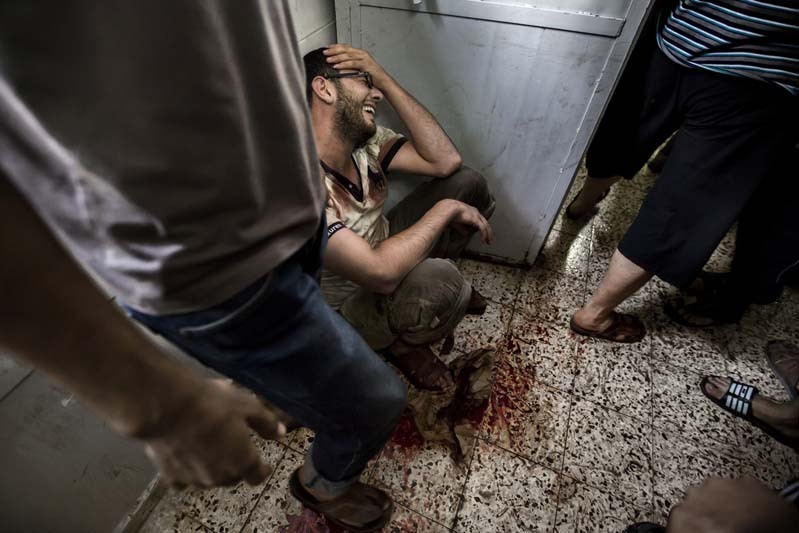 At least 15 were killed during an israeli attack on a market place in Shuhaja. Muhammad Fouda was one of them. His brother grieves when he gets the news.